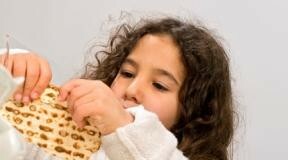 Passover is a major Jewish spring festival, commemorating the Exodus from Egypt over 3,000 years ago. 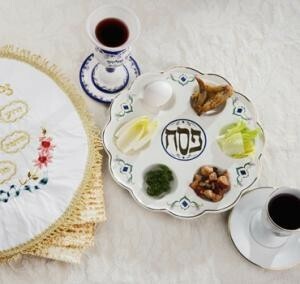 The ritual observance of this holiday centers around a special home service called the seder (meaning “order”) and a festive meal; the prohibition of chametz (leaven); and the eating of matzah (an unleavened bread). 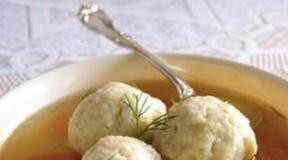 On the fifteenth day of Nisan in the Hebrew calendar, Jews gather with family and friends in the evening to read from a book called the hagaddah, meaning “telling,” which contains the order of prayers, rituals, readings and songs for the Passover seder. Today, the holiday is a celebration of freedom and family.